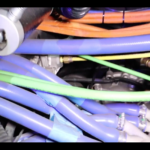 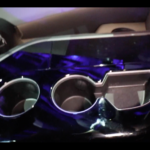 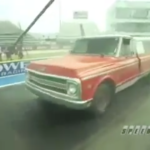 VIDEO: Who Knew @StreetOutlaws Farmtruck Was On ‘Pinks All Out’? 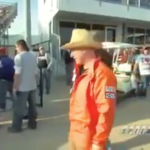 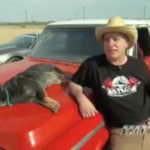 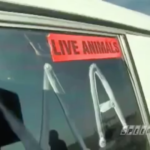 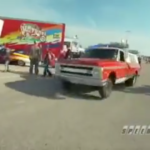 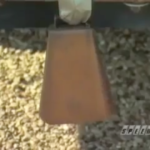 Came across this clip while looking for new race videos…Am I the only one who didn’t know Farmtruck appeared on an episode of ‘Pinks All Out’?? 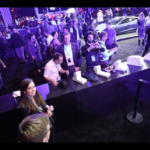 Lol but where is AZN?? 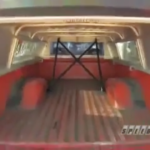 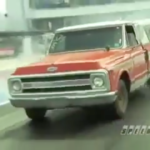 “before street outlaws, farm truck was winning with the ultimate sleeper. 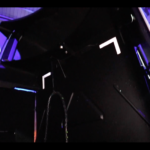 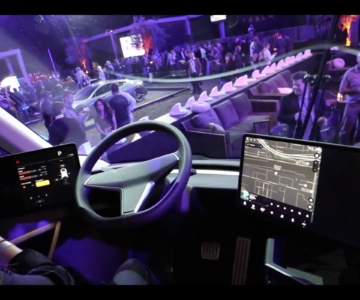 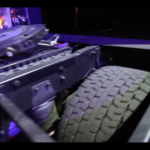 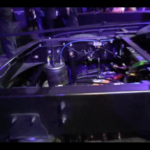 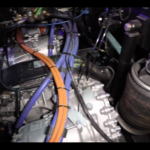 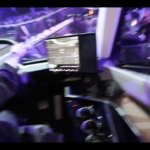 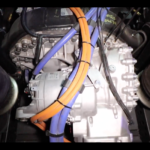 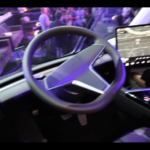 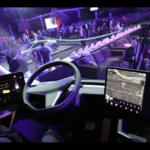 Inside The New Tesla Semi Truck & Walk Around – Just in case you missed it…this thing can hit 0-60 in 5 seconds! 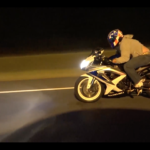 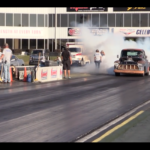 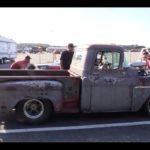 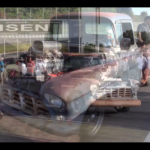 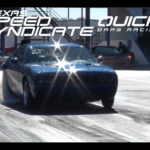 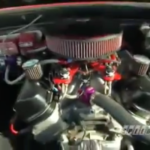 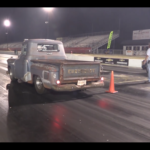 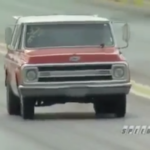 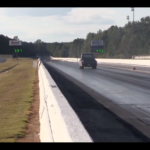 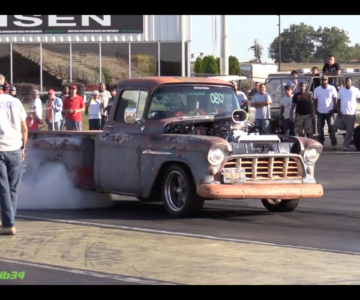 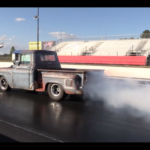 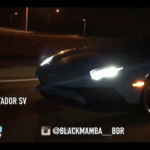 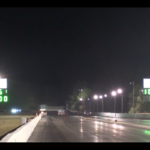 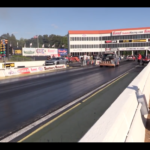 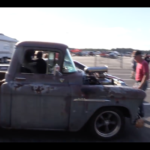 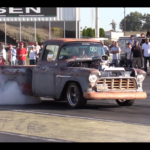 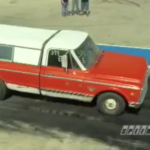 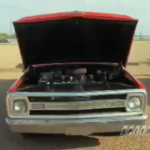 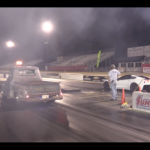 VIDEO: 10 Second Old School Chevy Truck Drag Racing! 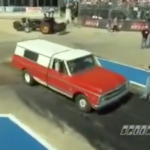 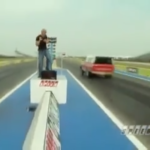 10 Second Old School Chevy Truck Drag Racing!